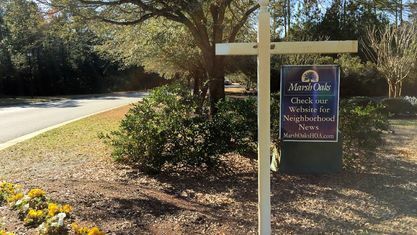 A quick view of the most influential metrics in Marsh Oaks. 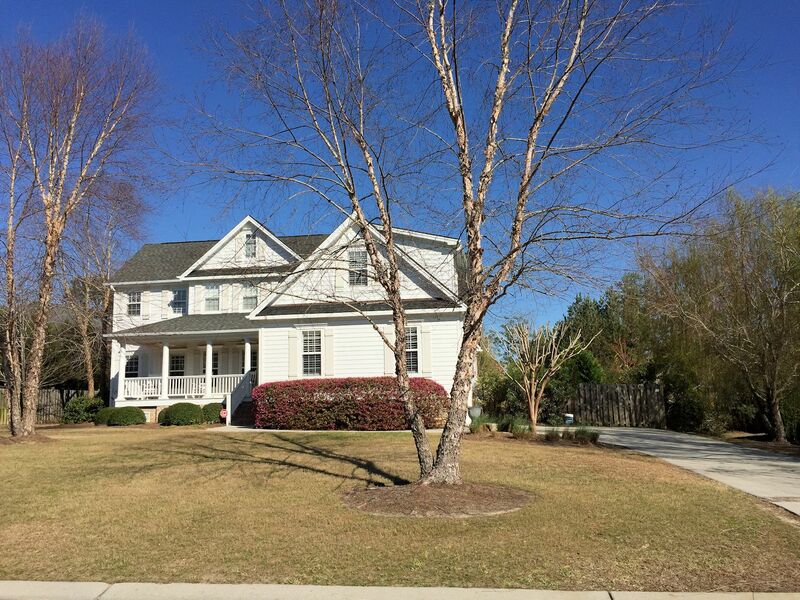 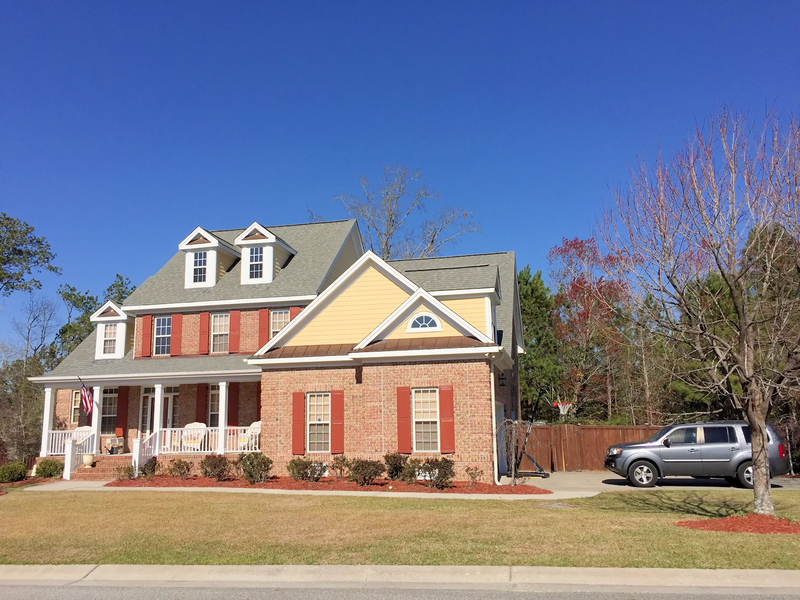 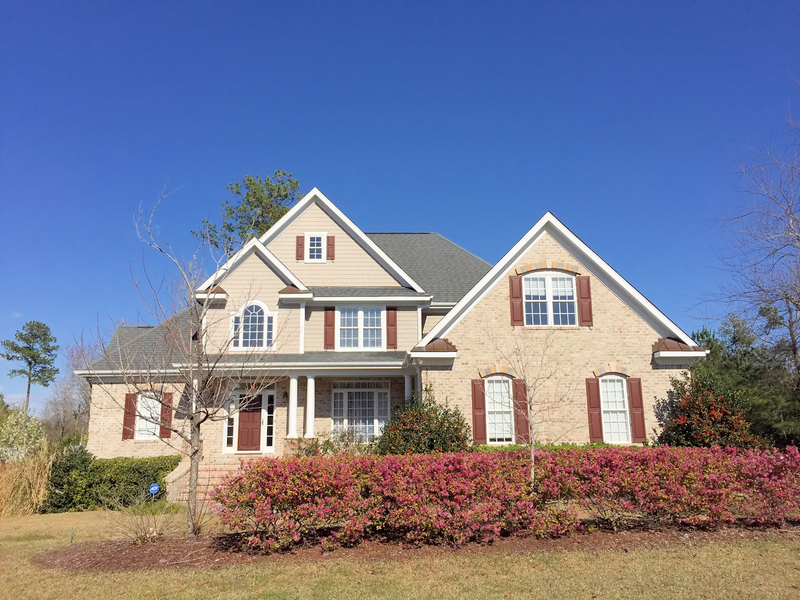 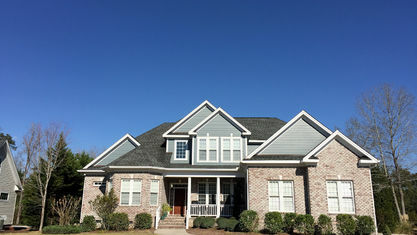 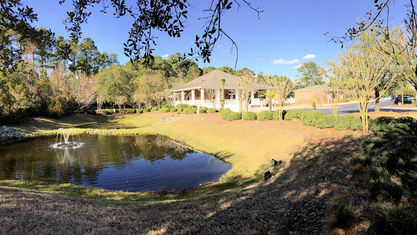 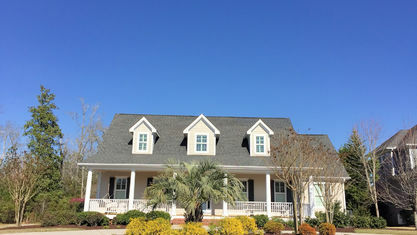 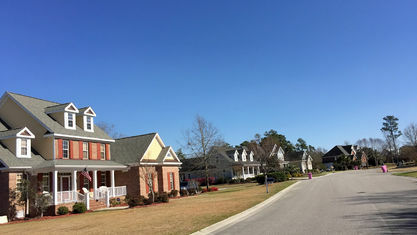 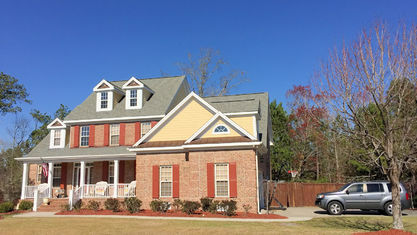 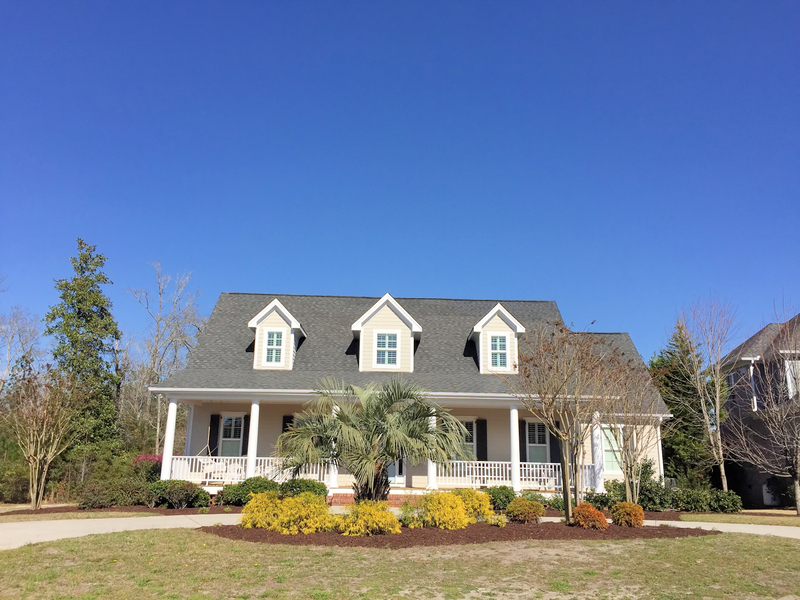 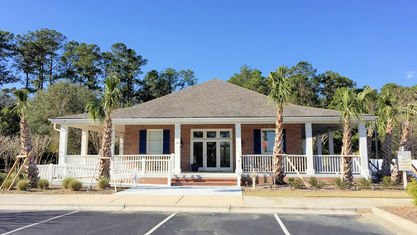 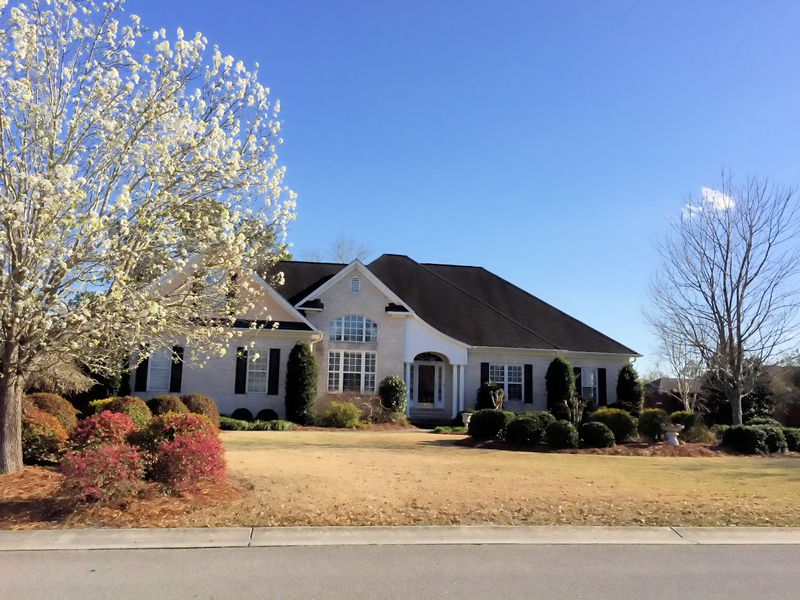 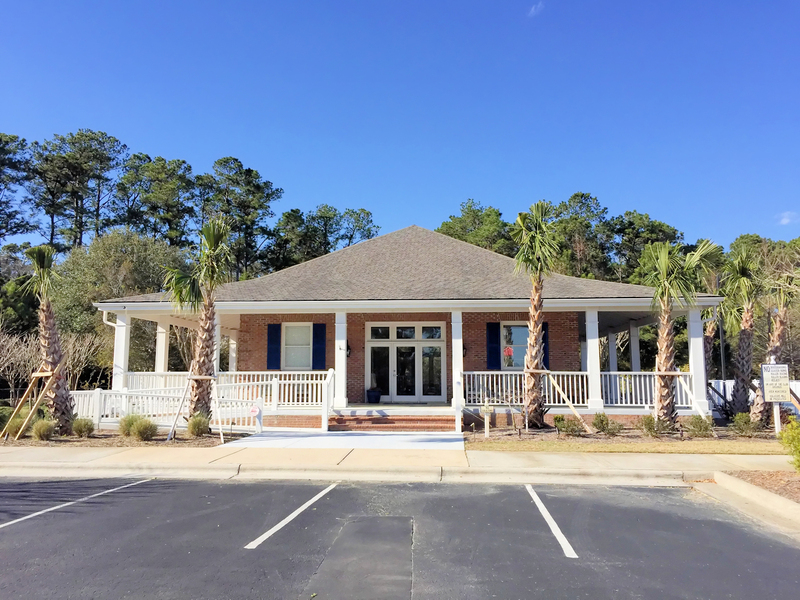 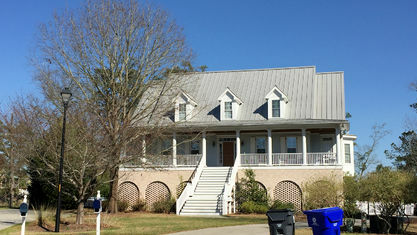 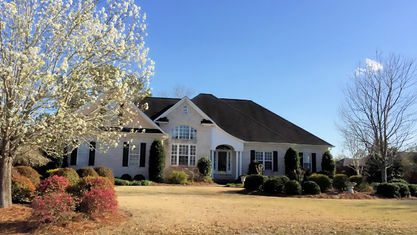 Marsh Oaks is a beautiful community located in Wilmington, North Carolina, in the northern part of New Hanover County. 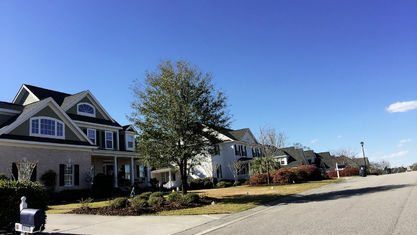 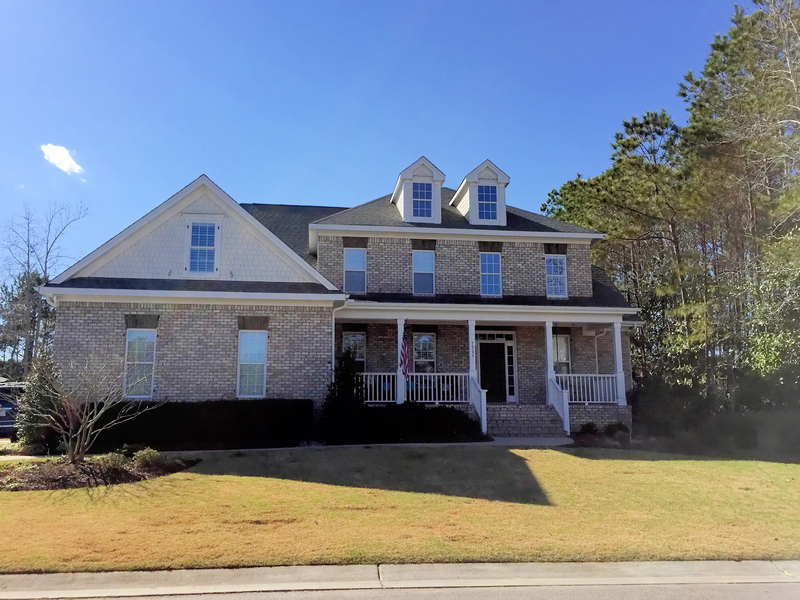 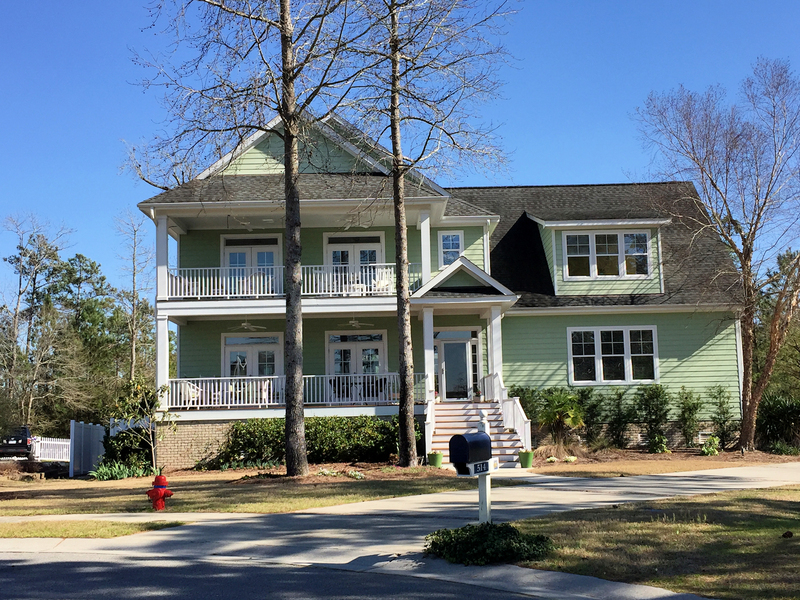 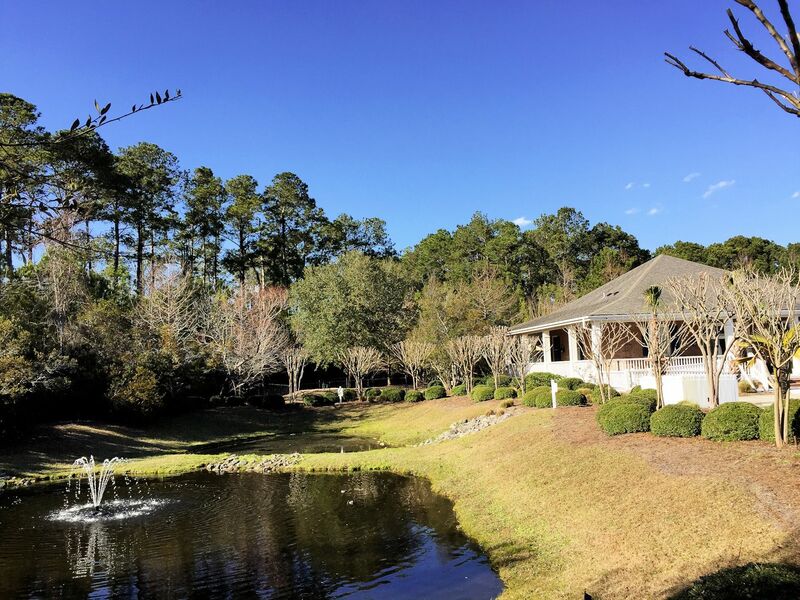 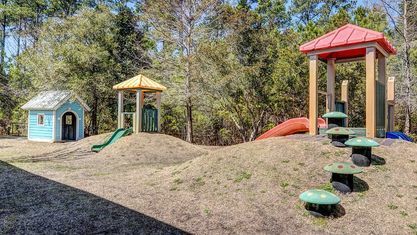 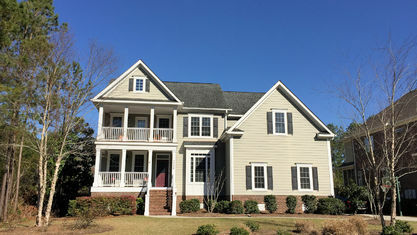 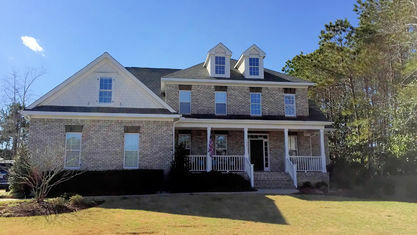 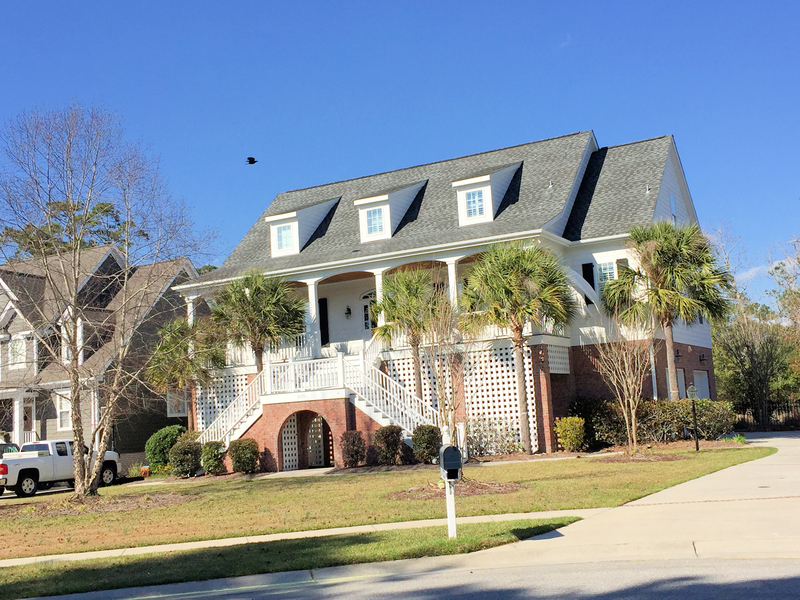 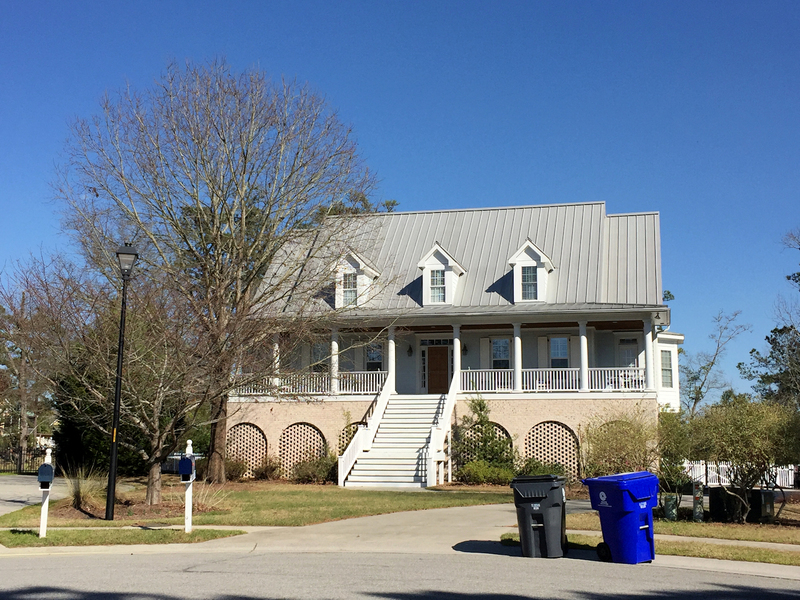 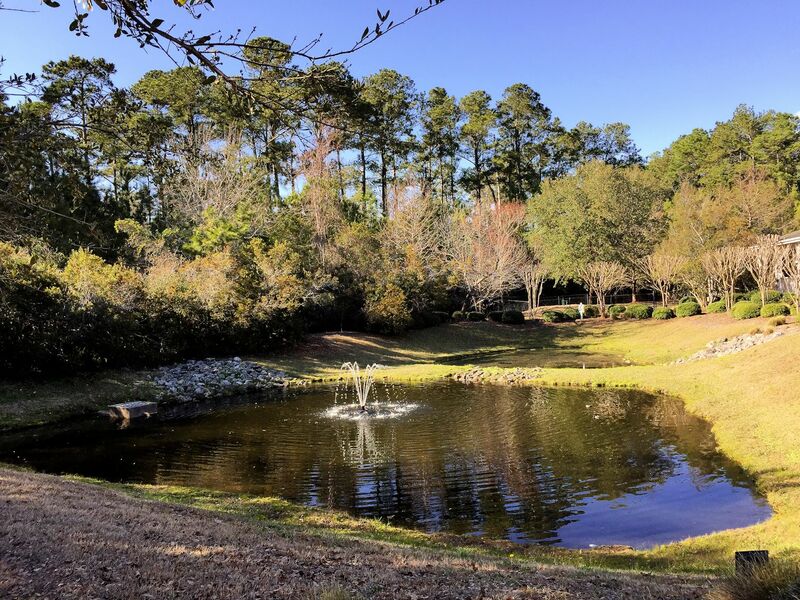 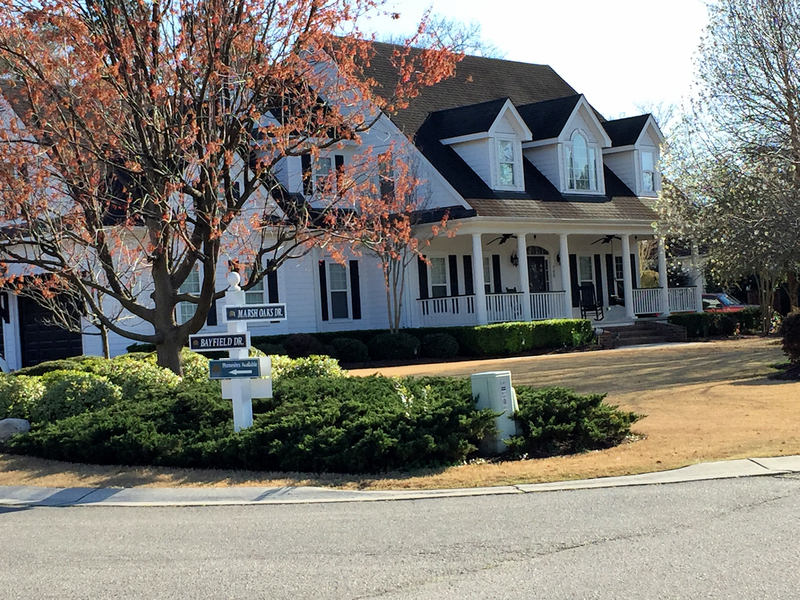 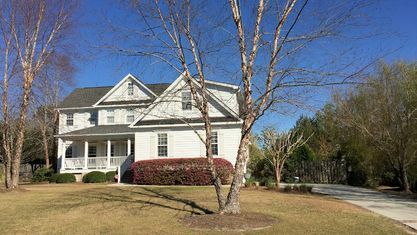 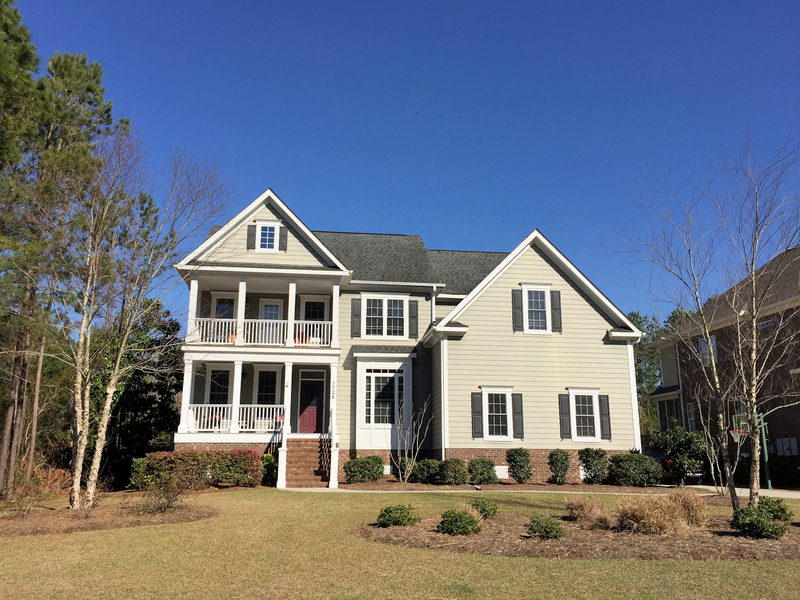 Various sub-communities compose Marsh Oaks and include townhomes, patio homes, and custom-built homes by some of Wilmington’s most respected builders. 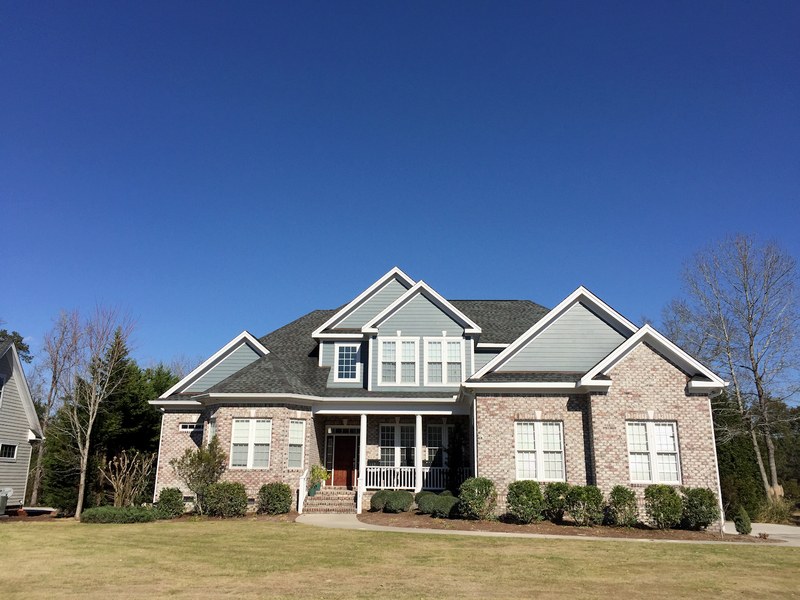 For single-family homes, both new construction and resales are available with home styles falling mainly under the traditional bracket. 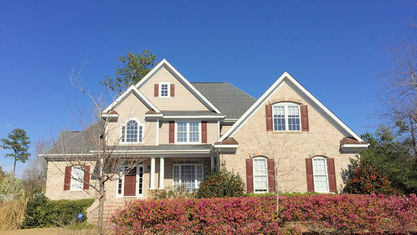 Made by the finest materials, new constructions include a long list of features and available upgrades. 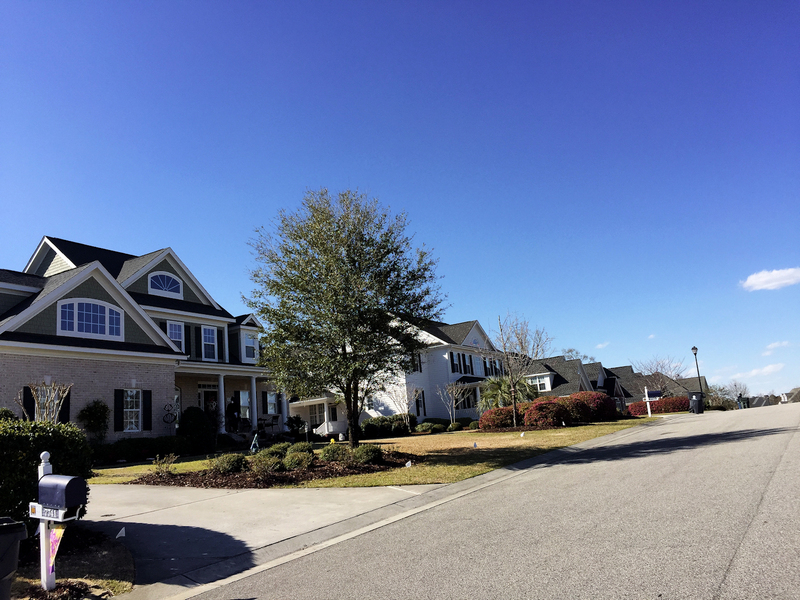 In addition, developers designed the community to be affordably energy efficient, providing residents with savings not found in other communities. 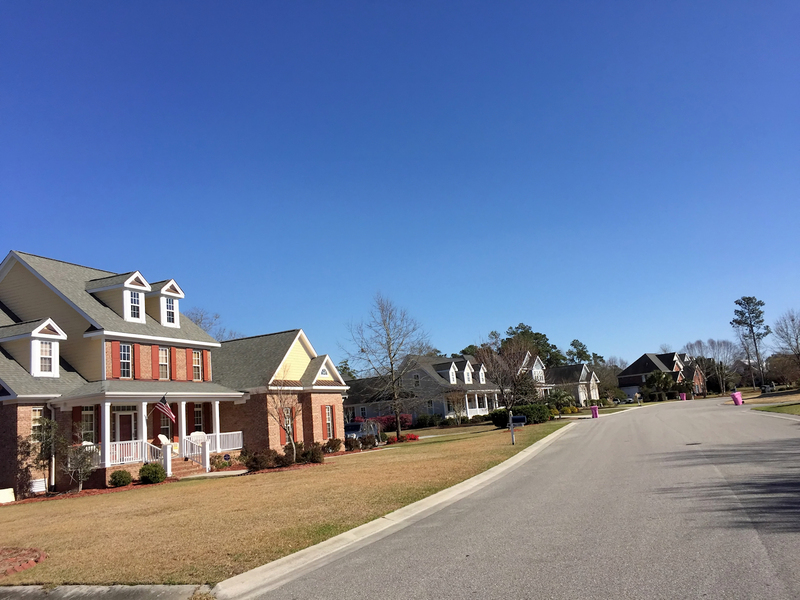 Throughout the community, sidewalks, wide streets, and cul-de-sac encourage a friendly and safe environment. 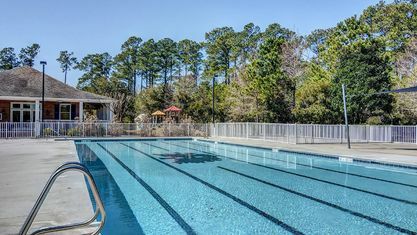 Activities scheduled throughout the year are a true highlight of Marsh Oaks living. 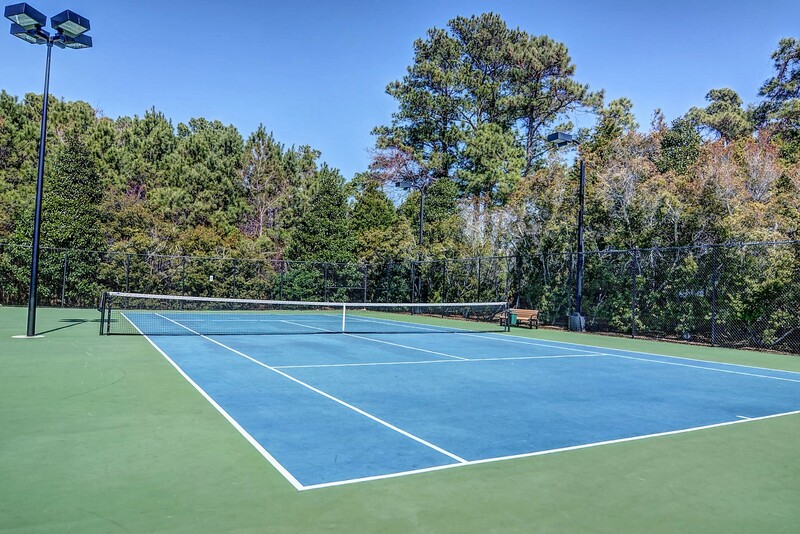 The community features formidable amenities, including a swimming pool, clubhouse, tennis courts, and playground. Furthermore, other communities cannot top Marsh Oaks' location. 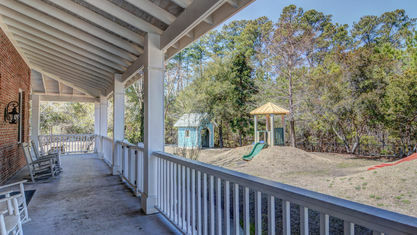 It is particularly advantageous because of its proximity to so many attractions and activities in the Wilmington area. 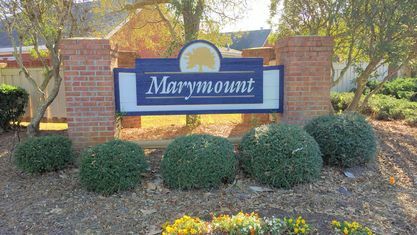 Yet, the community is still convenient to Interstate 40 for those traveling inland and Highway 17 for those going up the coast. 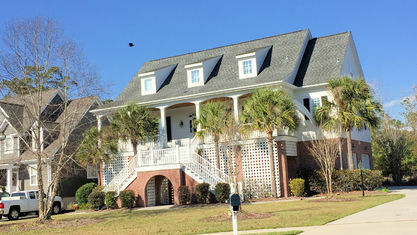 Located along Market Street, residents have a direct route into downtown Wilmington and its bustling commercial section. 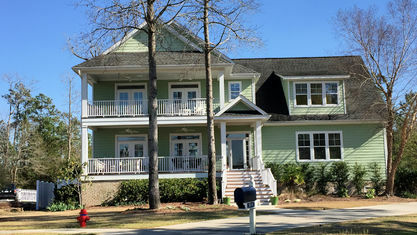 And topping it all off, Wrightsville Beach is only a fifteen-minute drive from the community. 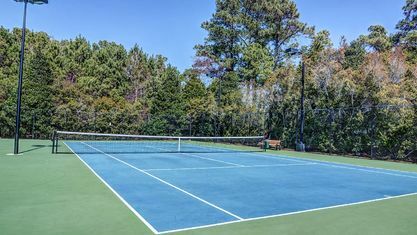 Additionally, new restaurants and shops continue to pop up alongside already established favorites in the nearby Porter’s Neck’s commercial area. 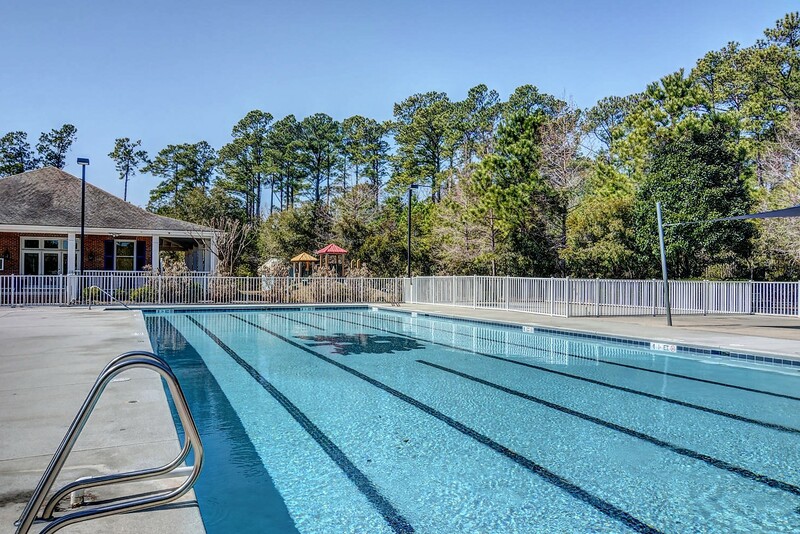 Marsh Oaks provides access to wherever residents want to go. 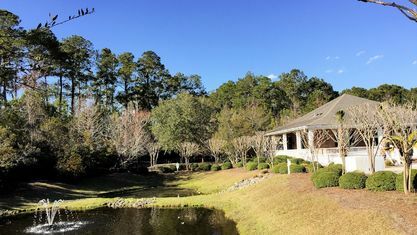 Marsh Oaks’ impeccable homes, gorgeous amenities, and unbeatable location make it a popular choice among homebuyers. 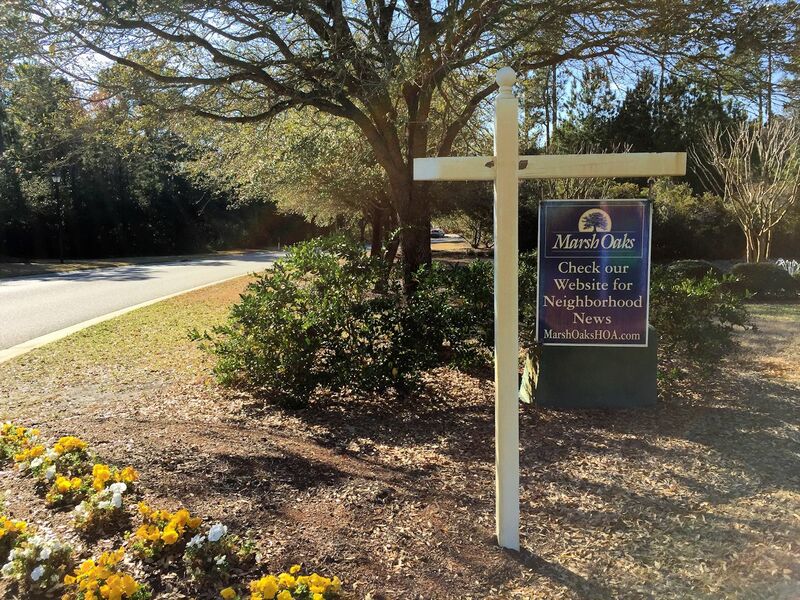 So if you're looking for only the best homes and amenities with many different options, start your search with Marsh Oaks. 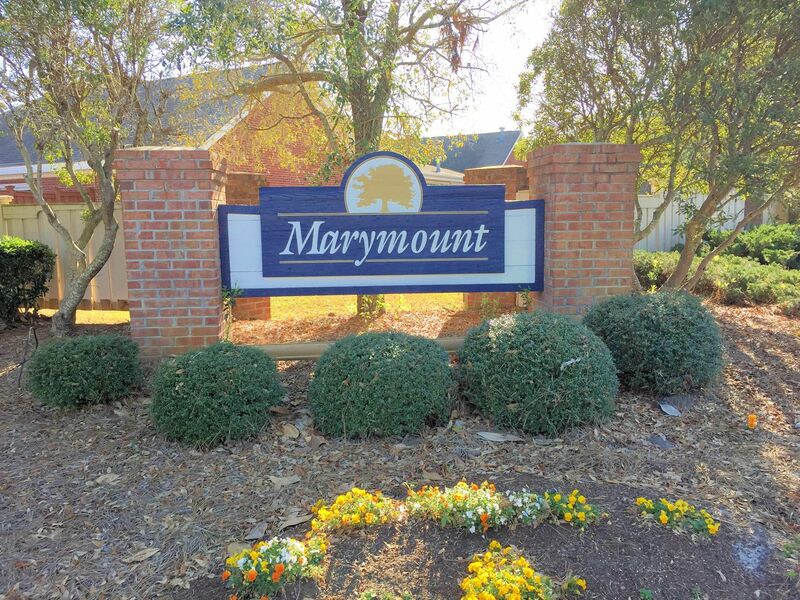 And if you have questions or would like more information, don't hesitate to contact the Cameron Team today or click “Let’s Chat about Marsh Oaks” above. 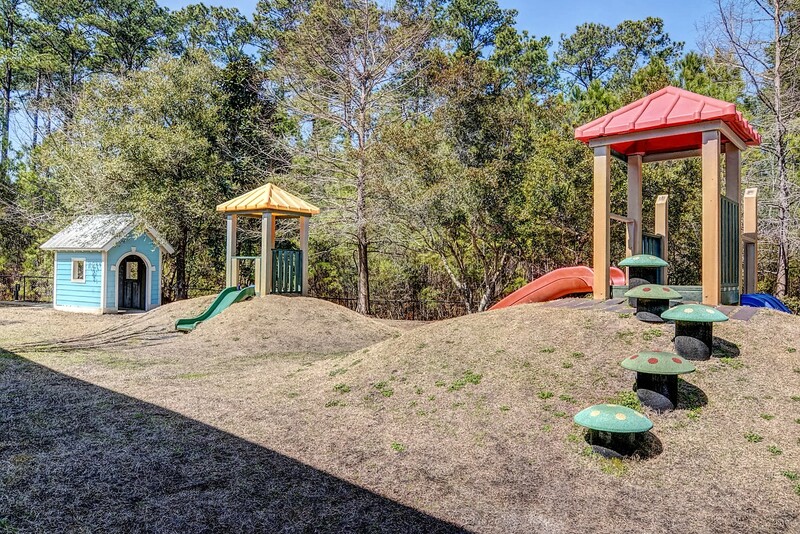 We would be happy to lend our expertise. 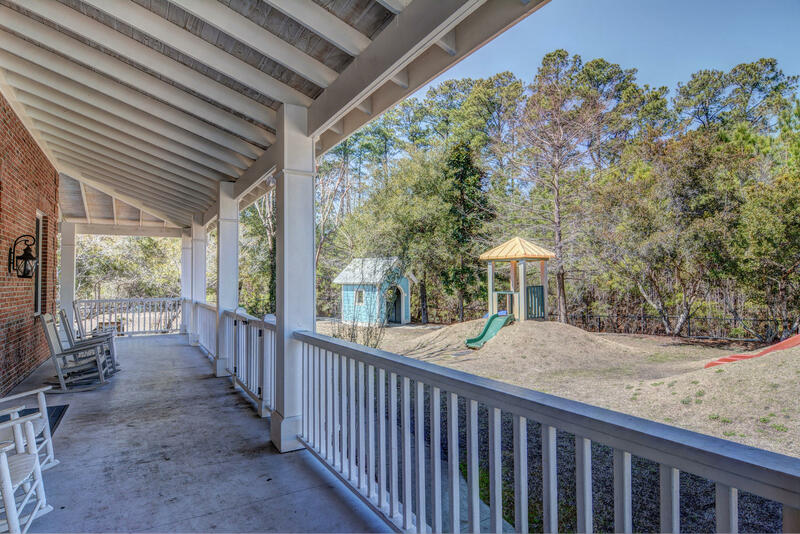 View our selection of available properties in the Marsh Oaks area. 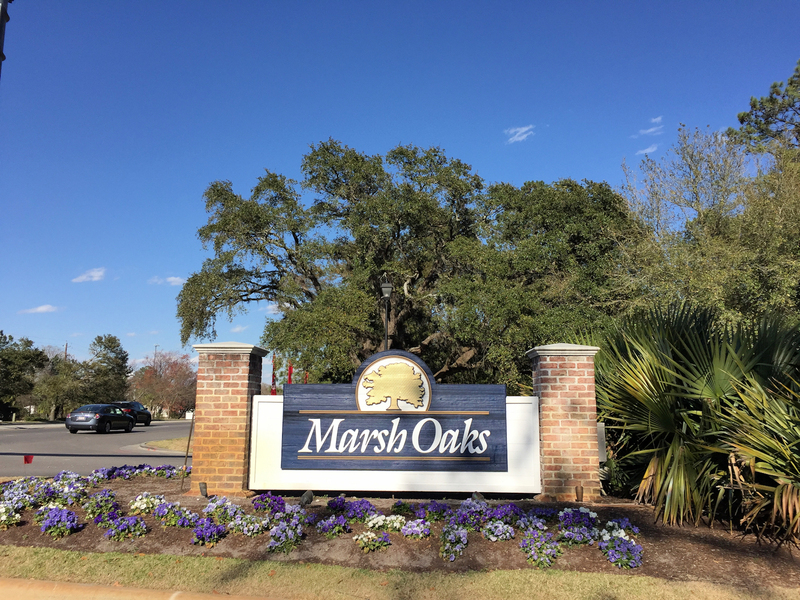 Check out the latest demographic information available for Marsh Oaks. 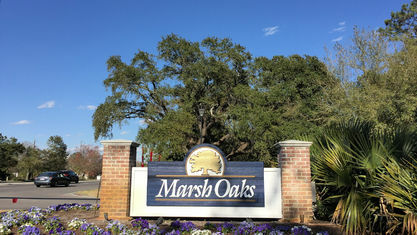 Get to know Marsh Oaks better with our featured images and videos. 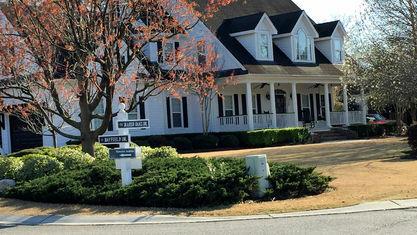 Learn more about schools near Marsh Oaks complete with ratings and contact information. 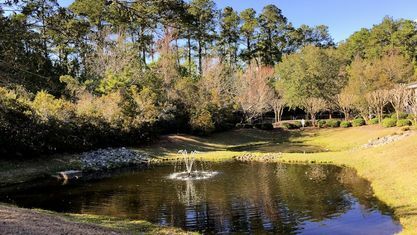 Browse through the top rated businesses in the most popular categories Marsh Oaks has to offer.